The general consensus from my colleagues was that 2014 was a down year for hip-hop. As usual, I've gotta go against the grain and respectfully disagree. If you’re talking sales, then yeah you have a point as no one in the genre went platinum. Contrary to sales, I heard enough quality albums to fill up a top 10 list, with some solid albums as honorable mentions. Hell, 2014 was better than 2013 when it came to hip hop. Naturally I had to dig a little deeper as most of rap’s heavy hitters either didn’t have releases or had their projects delayed until next year. But when I did, I found some gems. Some new jacks got proper introductions, some old heads stayed relevant with some of the best work of their careers, and the collaboration album was prevalent. Here’s my top 5. Even for a guy who specializes in slept-on MCs, I still managed to overlook J-Live. The former English teacher from Brooklyn has been active since ’95 and has released four EPs and is on his sixth LP, Around The Sun. 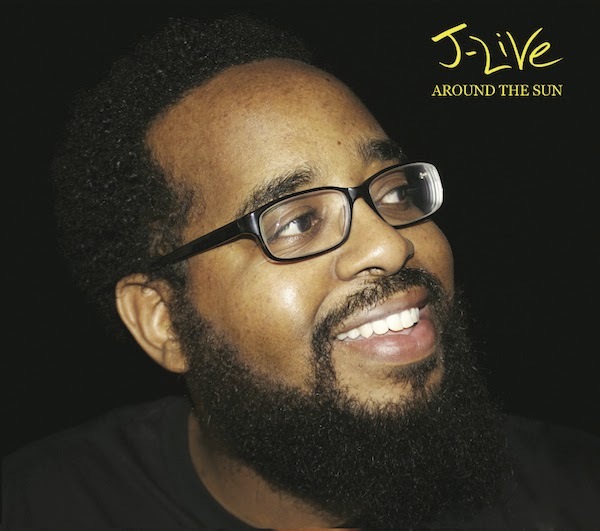 Better late than never, as J-Live puts out one of the most solid albums of 2014 and deserves recognition. This dude is constantly dropping jewels, which I'm sure comes from his background in education. The title track and Eight Minutes sets the tone. He raps from the OG perspective of someone who’s been around the block and has seen it all. At the same time, J-Live manages to do this without the smug “PULL UP YOUR PANTS AND GET OFF MY LAWN!” type of rhetoric that sometimes plagues veteran rappers. You don’t mind listening and learning from dude because he drops knowledge without preaching, which is something everyone needs in a way that everyone likes to hear it. This is done over classic beats that provide a relaxed ambiance. 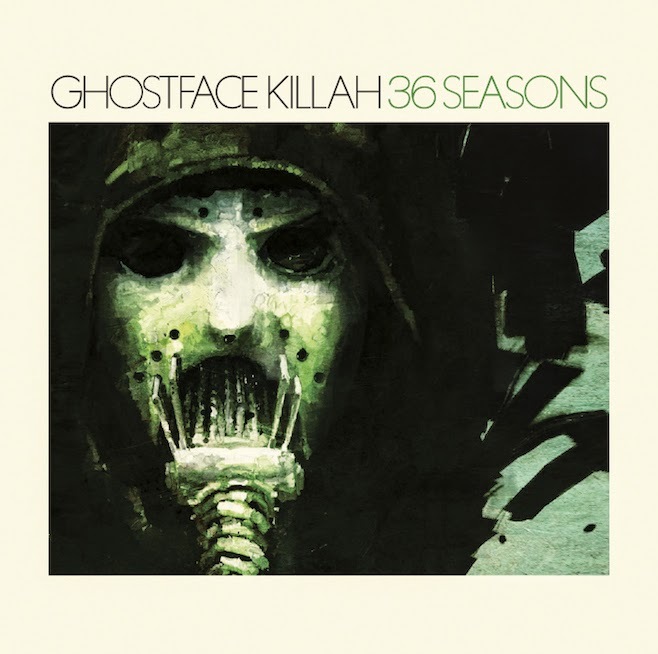 Ghostface Killah has quietly been putting out the best material of his career as of recently. The Wu-Tang MC always shines despite whatever turmoil his group may go through. However lately, his irreverent lyrics and now-grizzled flow have taken a turn for the cinematic. This new scope fits his style as Ghost has always had a penchant for storytelling and 70’s soul-type beats. Now he’s putting together stories that span albums, complete with characters and guest appearances. For example, AZ and Kool G Rap assist on the opening track “The Battlefield,” along with crooner Tre Williams. Pharoahe Monch guests on Emergency Procedure. There are also periodic R&B interludes by Kandace Springs along with The Revelations. This is a group effort in a sense, but GFK is the writer/director of this movie. He’s essentially using his powers in a new and innovative way and it’s paying off tenfold. Tony Starks shows no signs of slowing down after 20+ years in the game. Boston-based producer/DJ Statik Selektah is quite possibly the best beatsmith in the game today. 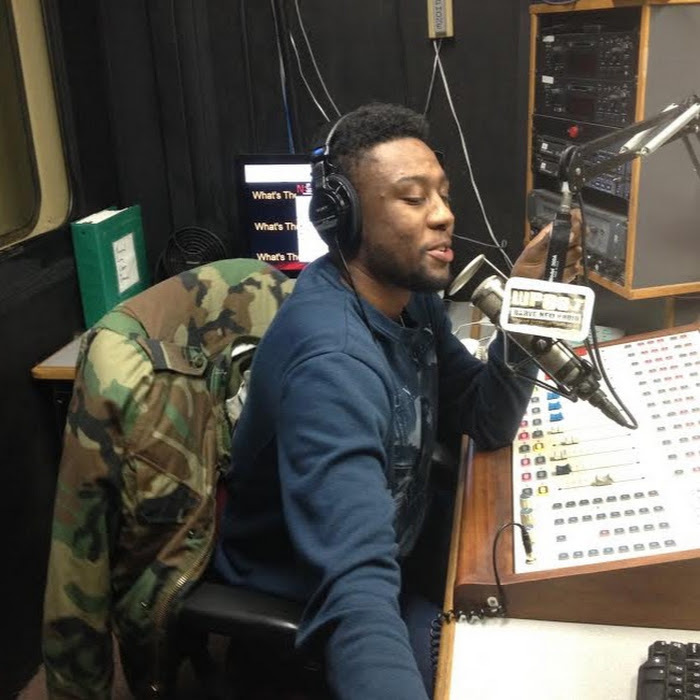 Having earned the respect of the industry after producing golden age-style songs for some of the best underground MCs, it proved easy for him to call in some favors when he needed rappers for his latest offering What Goes Around. 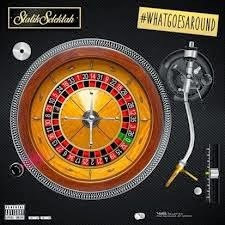 Statik Selektah got verses from the likes of Joey Bada$$, Freddie Gibbs, Ab-Soul, Action Bronson, Black Thought, Sean Price, Rock, CJ Fly, B-Real, Talib Kweli, Lil Fame, Snoop Dogg, Royce Da 5’9”, Dilated Peoples, Sheek Louch, Pharoahe Monch, Crooked I, and Noreaga, along with a slew of newcomers. WOW. The super producer also has the sense to mix veterans with noobs, which creates perfect pacing throughout the album. Pick any of the album’s 20 tracks; there’s essentially something for everyone here. Even better (for my money) is the fact that Statik Selektah has a strong hand in revitalizing East Coast hip-hop supremacy with his vintage sounding (jazzy even) yet fresh production. This dude has the best horns in the business on his beats. You’ve been put on notice. The decision between my top 2 was excruciating. More on that later. This was one of those albums that I heard of when it first came out but didn’t get to listen to until a few months after the fact for one reason or another. Once I did I found that it was worth the wait. Madlib is one of the best/most respected producers in the game with a deep catalog of underground classics and beautiful beats. Gibbs has essentially revitalized gangsta rap by himself with his gravely voice and rugged lyrics. It’s amazing that this album has replay value top to bottom despite not having anything radio friendly. You had Deeper which tells a tale of a lover’s betrayal while maintaining an edge. In Real not-so-subtle shots are taken at Gibbs’ former label head Young Jeezy. Lakers has Gangsta Gibbs and Ab-Soul showing love to Los Angeles. Side bar, Gibbs is originally from Gary, Indiana and relocated to LA. 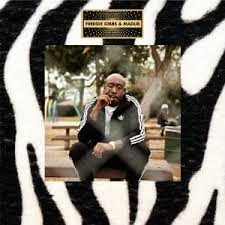 Every song has production tailor made by Madlib, who crafts an album that is almost like a neo-blaxploitation movie in audio form. Possible classic. So what could be number one? I flip-flopped between Gibbs and Monch for the longest. The eventual tiebreaker was this: as good as Piñata is and as enjoyable as it is, it’s at least somewhat likely you'll hear an album with that same vibe in your lifetime. 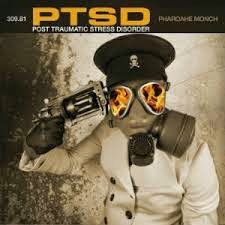 You may never hear something like PTSD, which is a concept album that plays like a science fiction move while also dealing with the under-reported issue of mental health in the Black community. I previously reviewed this album when it was initially released. I’m a big Pharoahe Monch fan and even pre-ordered the album on iTunes. Even months later after the initial hype wore off, this album stood the test of time and had ever important replay value. The fact that it’s a concept album that is very much bound to a storyline didn’t deter from my ability to enjoy the songs individually. Every track is a winner for me but the song that I liked the most (and the one that tipped the scales and made PTSD my number 1 album of 2014) was Rapid Eye Movement, an exercise in lyrical acrobatics that features Black Thought of The Roots trading bars over a secret agent-ish beat. The fact that Monch used his considerable writing talents to speak on a plethora of heavy topics and still made it musically enjoyable was pretty astounding. The wily veteran MC from Queens comes through with the proverbial old man strength (this time in lyrical form) and makes PTSD my pick for 2014’s Hip Hop Album of the Year.